More and more companies are dedicating themselves to CAD software. This comes to no surprise as it was announced late last year that 3D CAD software market could reach 11.8 billion dollars by the year 2023. For CoreTechnologie, CAD software is not a new concept. Founded in 1998, CoreTechnologie is a software provider for 3D CAD data conversion who is now, with the help of 4D_Additive, offering solutions, end-to-end model preparations and production with 3D printing. The software that will be officially released in September 2018 offers very interesting features for users. 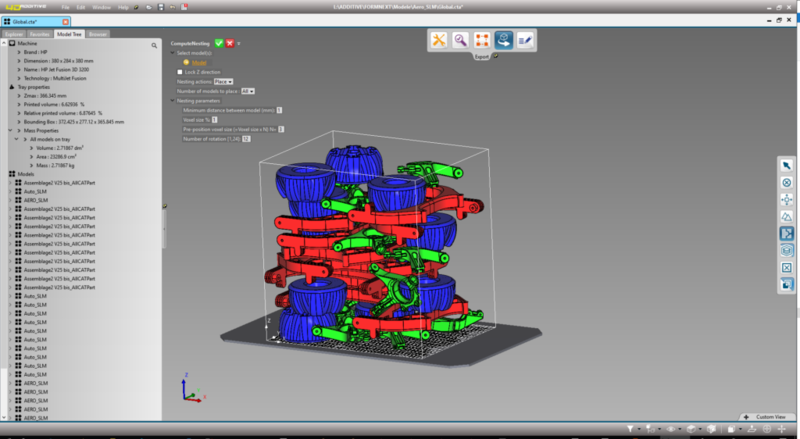 4D_Additive allows all 3D CAD formats to work together and share information. 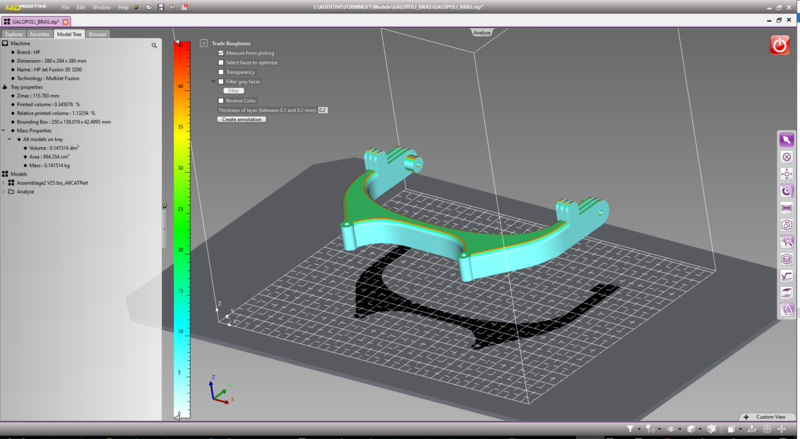 Users will be able to analyze and prepare models on their own to ensure optimal print result. 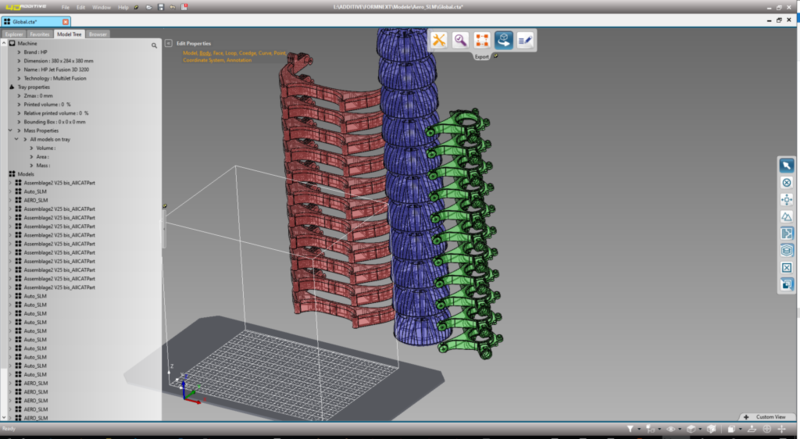 The software makes it possible to check and find the ideal positioning of a part, to create supports and finally allow the nesting and the production of several forms at the same time. 4D_Additive’s strength lies within its capability of maintaining the geometry of parts of the preparation of 3D printing. This is a great benefit as such modifications are simpler and allows a much lighter manufacturing process. 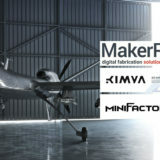 4D_Additive offers models with STL, 3MF, AMF or slice standards. 4D_Additive has two modes: standard and expert. 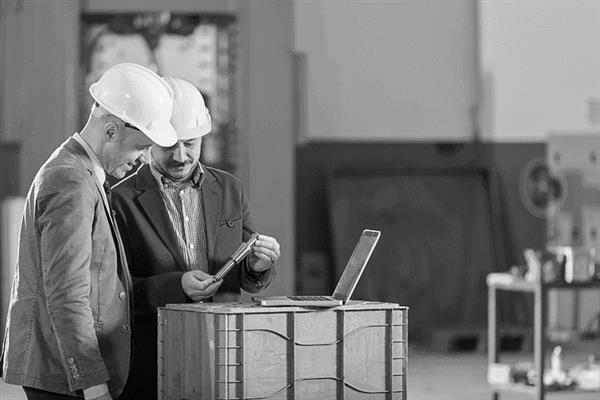 Standard mode enables the operator to be guided in technical choices due to the database of the machines and materials. The Expert mode, which is considered to be “expertly oriented” enables a complete parameterization of the process and functions. 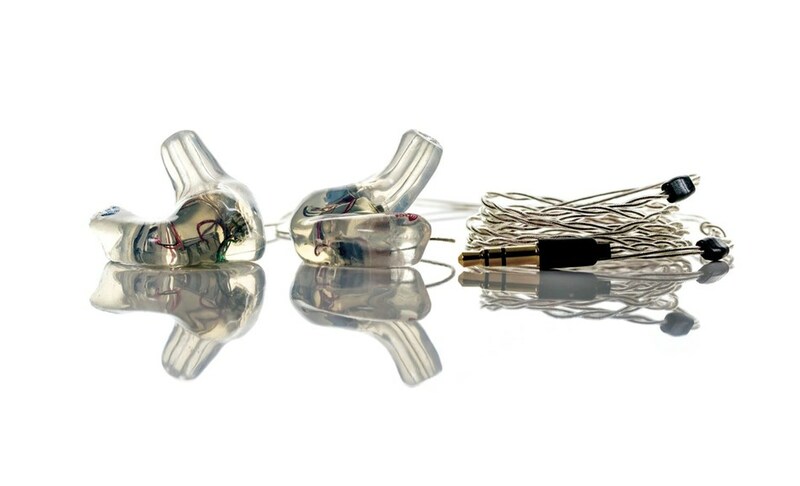 Other versions of the 4D_Additive is set to offer options greater then the current model: integration of press control to enhance production quality as well as operating parameters. Would you like to be featured in the next issue of our digital magazine?